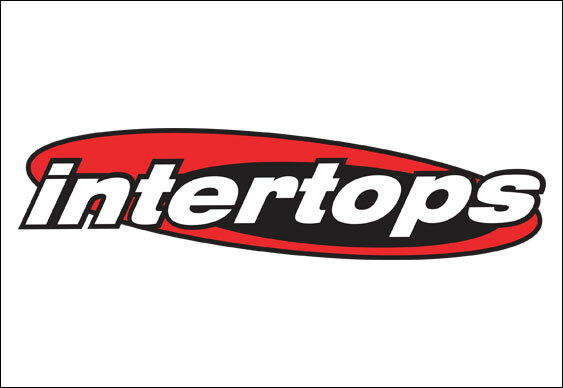 Intertops keeps its players happy with a number of top promotions this April. The $240K Fairy Fortune leaderboard promotion began last month, and continues until 29th April 2019. In addition to this the Trigger Happy New Game promo is underway. The casino picked a great game for Slot of the Month with Enchanted Garden. This slot brings a touch of the magical to our screens. Trigger Happy takes us back to the Wild Wild West with cowboys, and cowgirls! The game comes with random jackpots, and more. The Trigger Happy promo comes with three match deposit bonuses with free spins added in. 1st Deposit: Get a 50% match bonus up to a total of $200 along with 20 free spins. Redeem this offer with the WILDWEST1 coupon code. 2nd Deposit: Next up is a 75% match deposit bonus offer up to $300, which comes with 30 free spins. Redeem the free spins and bonus with the WILDWEST2 coupon code. 3rd Deposit: Last up is a 100% match deposit bonus offer up to a possible total of $500. Redeem this match bonus plus 50 free spins with the WILDWEST3 bonus code. Deposit at least $20 for each offer. Play all free spins on the Trigger Happy slot game. First enter the coupon code in the cashier section of the site, and then make your deposit. Bonus winnings fall under the standard wagering requirements at Intertops Casino. The promotion runs until 10th April 2019. Enchanted Garden, a popular slot game at Intertops Casino, is the Slot of the Month this April. There is a special bonus and free spins offer until 7th April 2019, and double comp points throughout the month. When you accumulate enough comp points, redeem them for cash. Collect them twice as fast playing Enchanted Garden until 30th April. Get a 100% match deposit bonus up to a potential $500. Along with this offer comes 50 free spins on the Enchanted Garden slot game. Redeem both these offers at the same time with a minimum $20 deposit and enter the FAIRYSPINS coupon code. There is a 10x play through requirement on free spins winnings. Intertops’ standard wagering requirements govern the bonus winnings. Last updated by Shannon on April 6, 2019 .